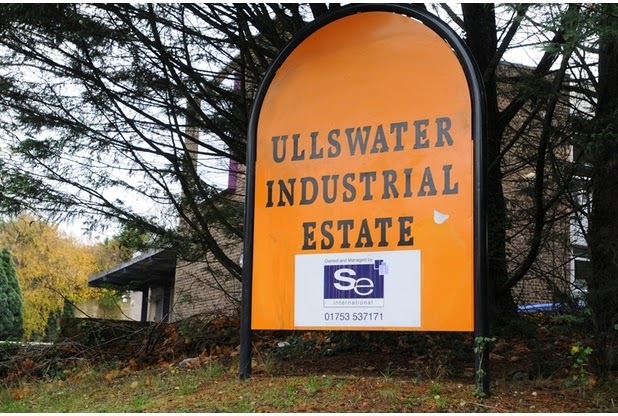 Works begin week commencing 12 May 2014 at Ullswater Trading Estate - Bespoke's newly awarded project for end user Waitrose. 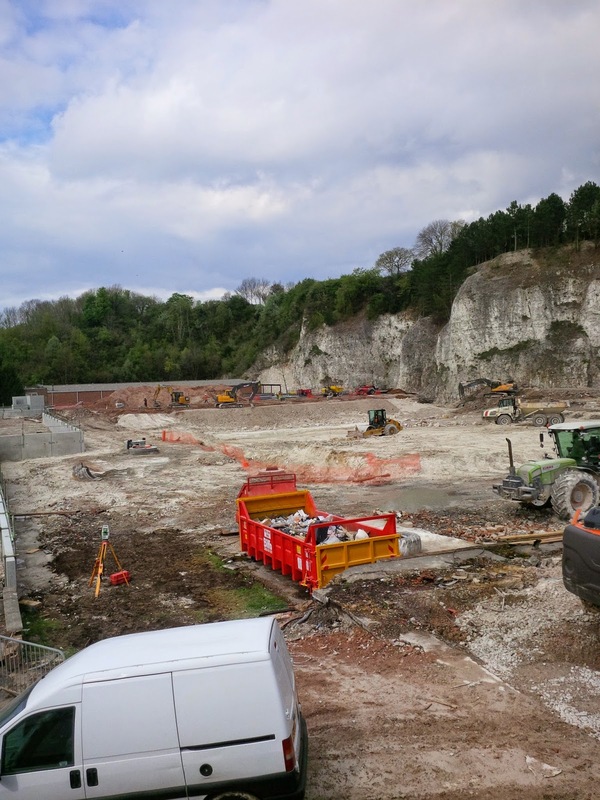 This new depot in Coulsdon, South London is designed to meet a recent soar in demand for service and will double the supermarkets capacity to deliver groceries to online shoppers, meaning they can despatch twice as many orders per week than their existing 'dark' store in Acton. The multi million pound, 80,000 sq ft purpose built depot is also set to bring a welcome employment boost to the area by announcing 500 new jobs will be made available to locals. As part of this overall development, Bespoke are proudly undertaking fit-out works to Waitrose office areas. Our works package will include demountable partitions, joinery, the installation of Armstrong suspended ceilings and kitchen facilities. This will be Bespoke's second project for Waitrose after completing works at their Chorley warehouse and offices in 2013. To read more about this previous project, please click here. For more information on this latest development, click here to read an article by the Croydon Advertiser.